This is an amazing photo of Marc Inglis climbing Mount Everest. 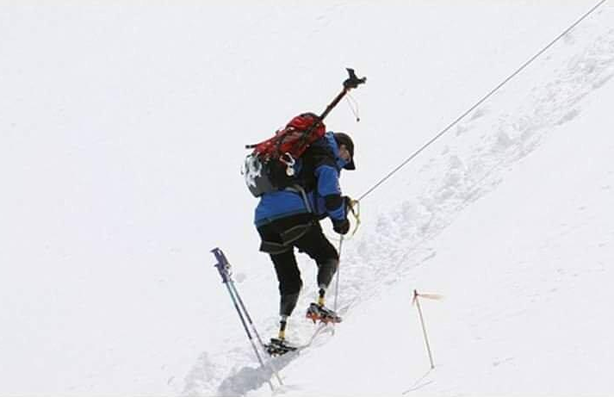 Marc is the first double amputee to reach the summit of Mount Everest. What does Mount Everest look like from a plane?